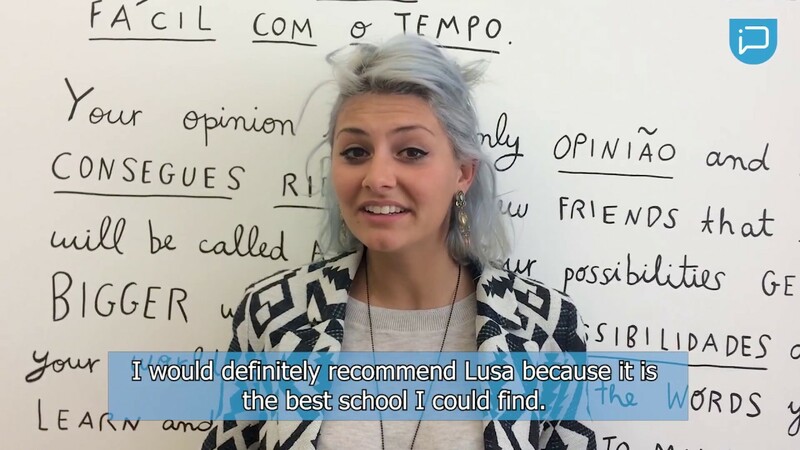 At Lusa Language School, we offer our students full support while planning their trip and during their stay in Lisbon. Our staff work hard to ensure our students have the best learning experience while they study at our school. We’re committed to finding great accommodation options for a range of different budgets and preferences. Our students have several options to choose from, including host families, hostels or flats, from 150 euros per week. 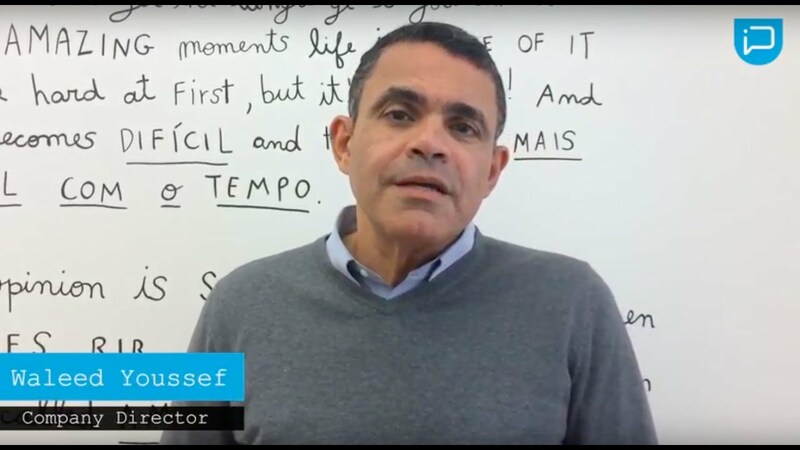 On request, Lusa Language School can book airport transfers, car rental or other transportation for our students to arrive safely to the city. 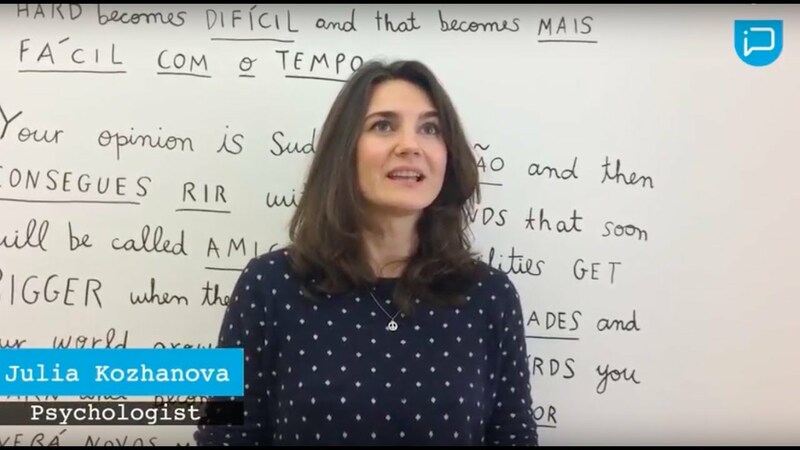 Lusa Language School is happy to make recommendations for students to encourage them to experience the best of Lisbon. Feel free to ask any of our staff members for things to do and places to see in this city. During our school’s social events, students have the opportunity to meet each other and learn more about Lusaphone cultures. Our past events have included an Angolan poetry evening, a Brazilian cooking session, and walking tours.